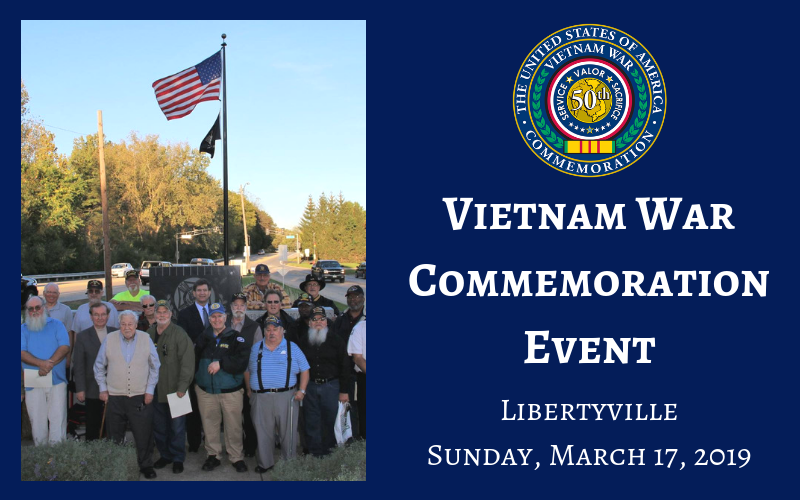 At the event, official Vietnam War 50th Commemoration pins, certificates, and proclamations will be distributed to veterans. Recipients must RSVP using the below form and submit a DD214 to demonstrate eligibility. If you do not have a DD214 copy, our office can help you obtain one. The commemoration items may be presented to veterans posthumously if the family completes an application on their loved one’s behalf. To register for the event, please use the online form below or by printing and sending an application form to our office. Would you like to sign up for Congressman Schneider’s e-newsletter? If you do not have a DD-214, please fill out the Privacy Release Form on our website and return to the district. Obtaining DD-214s can take up to 30 days so please contact our office as soon as possible so we can assist you. Note: Information submitted with your application cannot be returned. Information submitted with your application is subject to the Privacy Act of 1974, 5 U.S.C. Section 552 (a), as amended and to the Freedom of Information Act, Section 552, as amended.